An eye-catching city to eat. Vegetables, fruit, seafood, sweets, wine, champagne, craft beer…Blanes is a market normally held daily thanks to the fishermen and farmers (called pagesos) of the Tordera. The wide culinary offer of the city allows to appreciate our local and high-quality products. A market is always the hub of a city. The bustle of our markets is an added attraction. 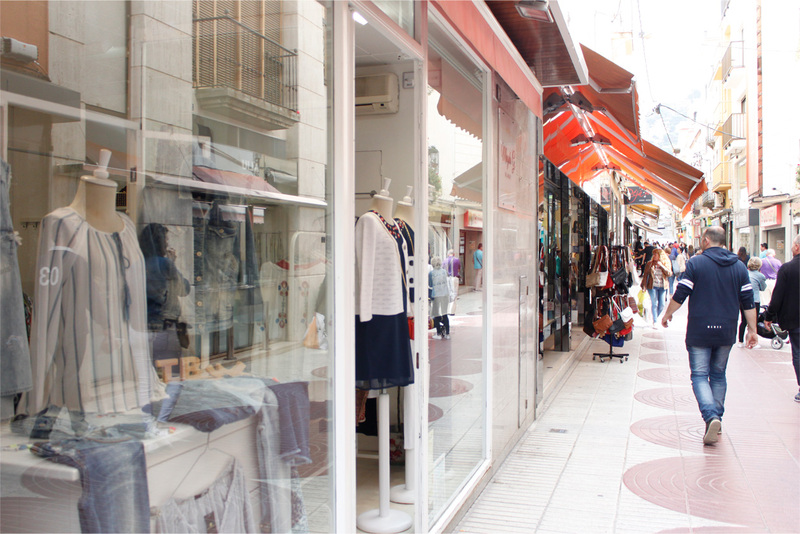 Living Blanes means to walk the market amongst its people and street vendors. 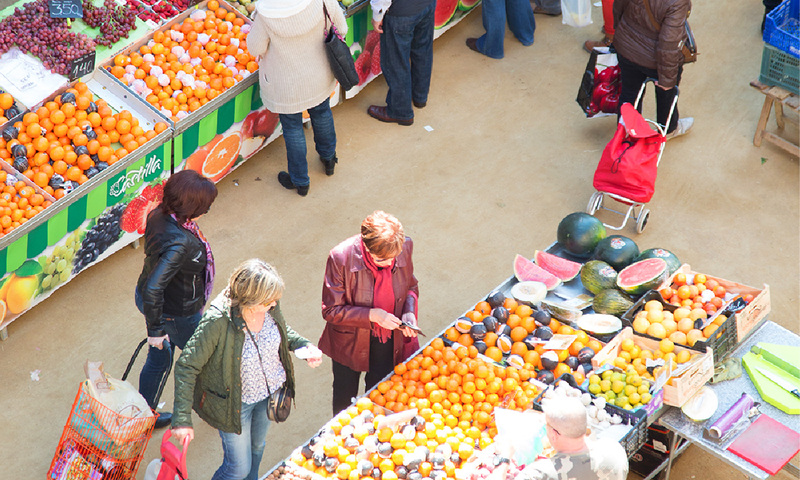 Living Blanes also means to choose and smell the fresh products of the market. 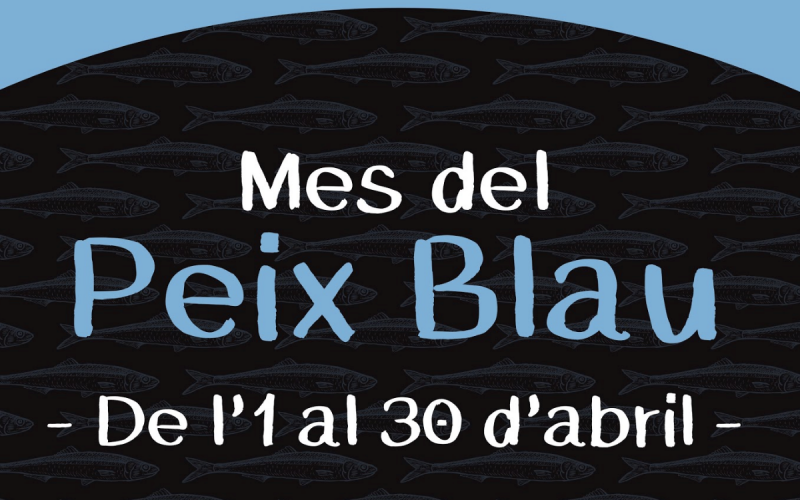 People in Blanes always say “Anem a plaça” (come to the square), referring to the days when the market was held at Plaça dels Dies Feiners. 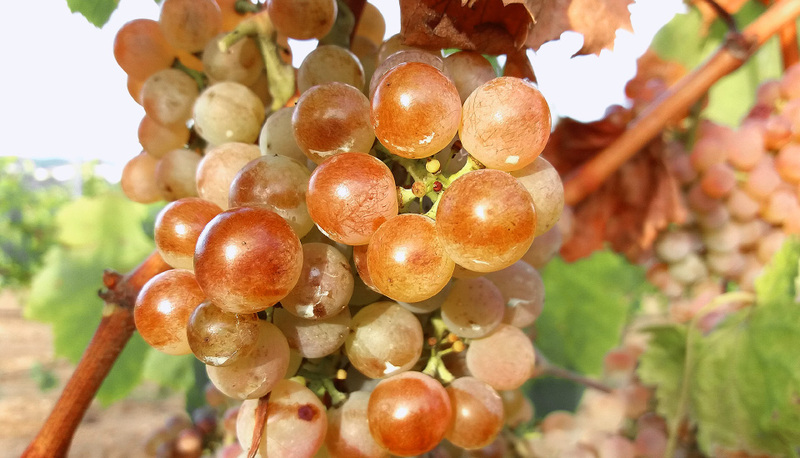 Nowadays, there are three open-air areas around the city in which our farmers sell their own vegetables and fruit. 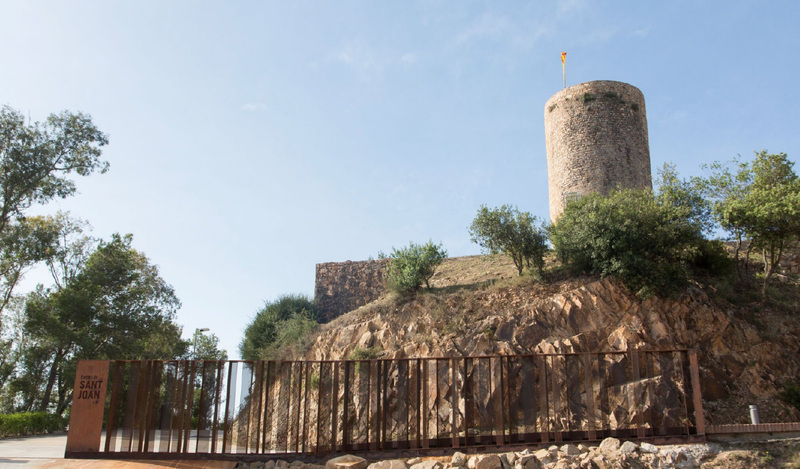 Come to this square if you want to know more about people in Blanes and to discover how receptive, welcoming and active they are, but always having the purpose of emphasising their rich gastronomy. PASSEIG DE DINTRE IS ONE OF THE BUSIEST STREETS IN THE CITY. It is a long street located just in the centre. For this reason, tourists should visit it. The market is made up of a hundred stands where one can find local fruits and vegetables as well as fresh flowers, nuts and other products. 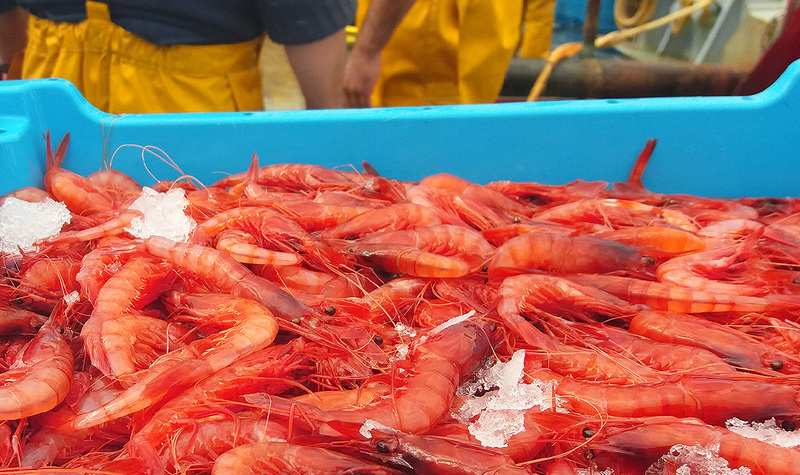 FRESH FISH AND SEAFOOD from our fishermen’s boats. What a privilege! Blanes has a fleet that go fishing every day from Monday to Friday. 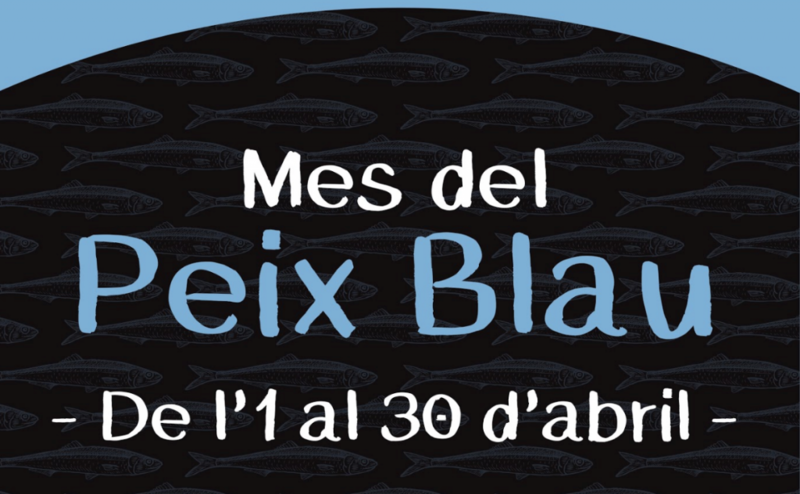 Every evening, the fishermen’s catch is auctioned off at the fish market of Blanes. From here on, you can enjoy this fresh fish in some restaurants of the city and you can also buy it in the best fish shops. In the past, fish was sold in the city centre shops at Verge Maria Square, where Es Portal archs were located. The current fish shops were built in the late 1960s. 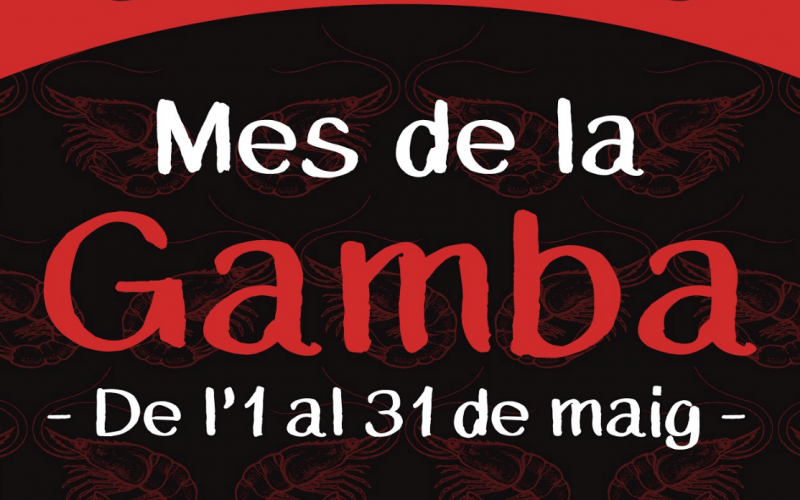 Nowadays, there are 9 stands in Plaça dels Dies Feiners offering the best local products. From Monday to Friday: 8:00-13:00 and 17:00-19:30. Seeing the fish auction is an amazing spectacle. 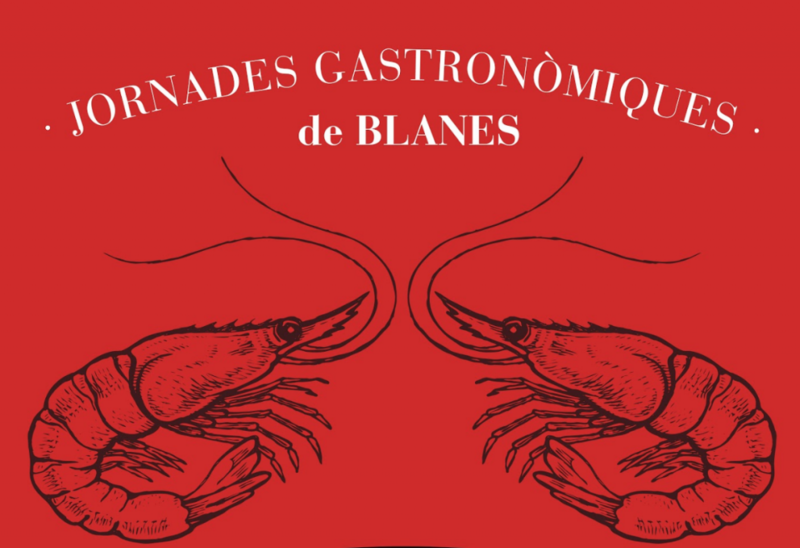 You cannot understand Blanes without the arrival of boats, the boxes of fish, the public bidding… It is possible to enjoy the moment before having “suquet”, some prawns, a mackerel, etc. on your plate. Every morning and evening, you can watch the unloading of the fishing catch for free. But in the tourist season, it can be enjoyed for a symbolic price. 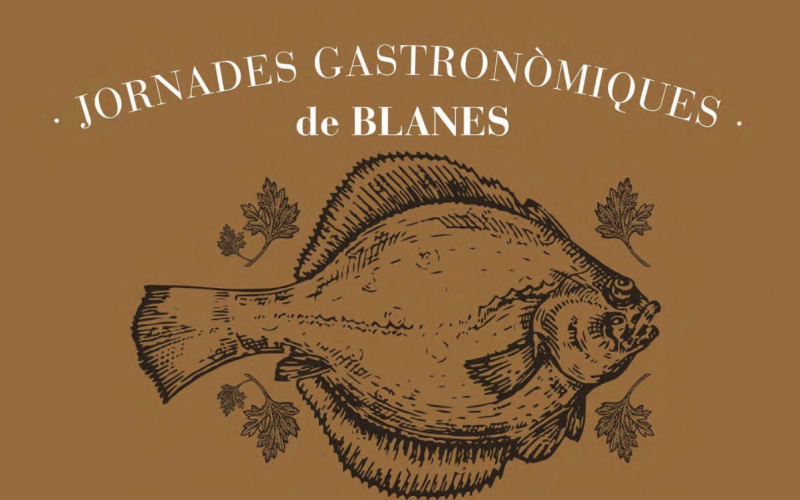 Blanes has a wide variety of local and high-quality products. Some of them have a long tradition and have become a distinctive feature of our region. If you want to enjoy Blanes, you should taste Marina and Popaire local beers, Laviret and Ses Vernes champagne or Coral Marine Sea Drink sparkling wine. You should also eat carboneres from Ca L’Orench (a little sweet), honey and jam from Marimurtra and mongeta del ganxet, a bean with designation of origin. If you want to learn fist-hand about our companies that offer high-quality products, please click here. It is also possible to make an appointment to learn more about the production process. 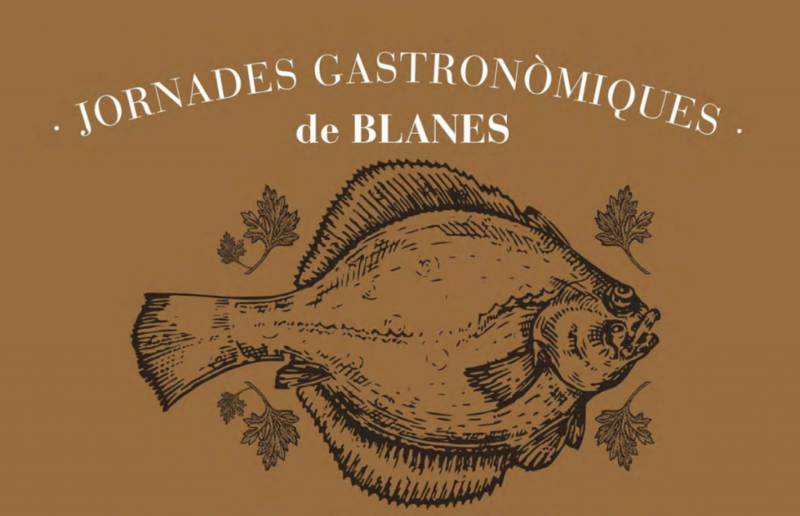 BLANES OFFERS A WIDE SELECTION OF RESTAURANTS for all tastes. Local and traditional food is combined with modern dishes. 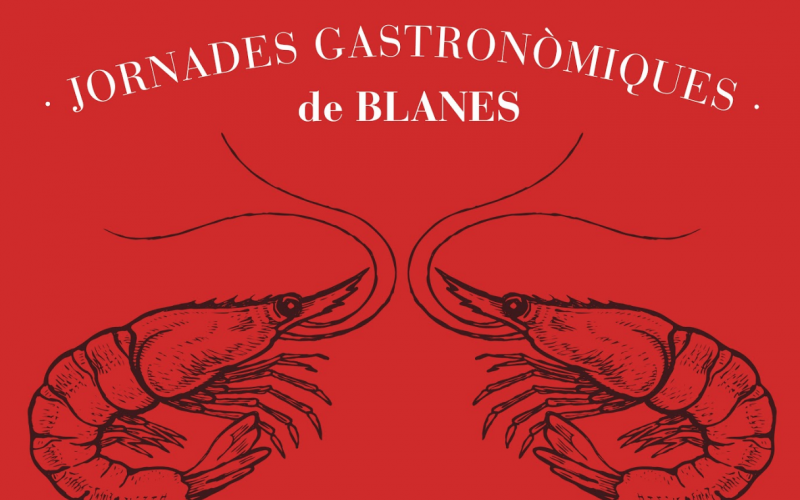 One of the most important dishes in the local gastronomy of the city is without a doubt its fresh fish, especially the famous “gamba de Blanes” (typical prawn of Blanes). Our city has several places where you can have a good meal with your partner and family. Most of these places are in the harbour area or at the sea front, such as the neighbourhood of s’Auguer. So take a seat in one terrace of the promenade and enjoy the sea breeze in the best possible company. We are aware of the special dietary needs, so we are trying to offer a wider variety of food for all people. We want that Blanes become a Gluten free city. 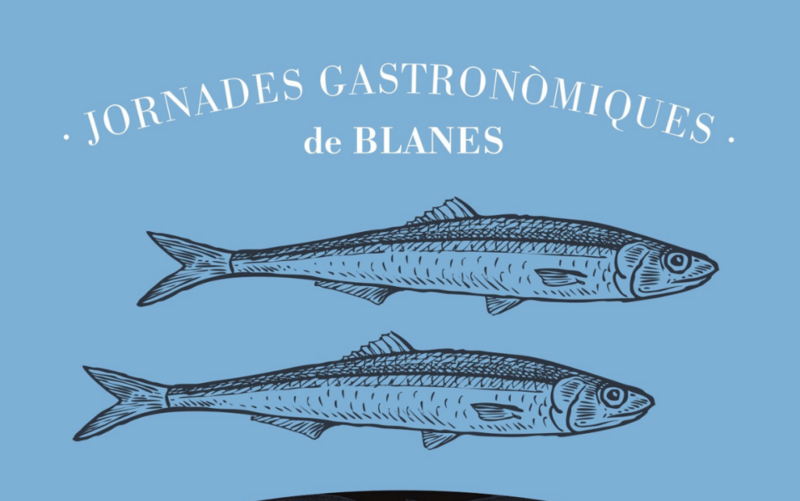 Although there are a lot of people with food allergies or celiac disease, we want that everybody tastes Blanes. For this reason, an awareness programme aimed at informing restaurants about food safety regulations was launched. This programme is also aimed at helping restaurant owners to train their employees and to be accredited as Gluten free restaurants, with the collaboration of the Association of Celiacs of Catalonia. Local products are the focus of our gastronomic days. Our purpose is to offer a burst of flavours and an unforgettable culinary experience in our restaurants. For this reason, April is the blue fish moth, May is the local prawn month and October is the “suquet” month. Several restaurants offer special menus with those local and fresh products. In spring, blue fish is the focus of the month along with several gastronomic campaigns promoted by some restaurants of the city. Menus with sardines, sand eels, pompanos, mackerels are offered at a reasonable price. As you all know, blue fish has properties that are benefitial to our health, so take advantage of these gastronomic days to enjoy while eating! 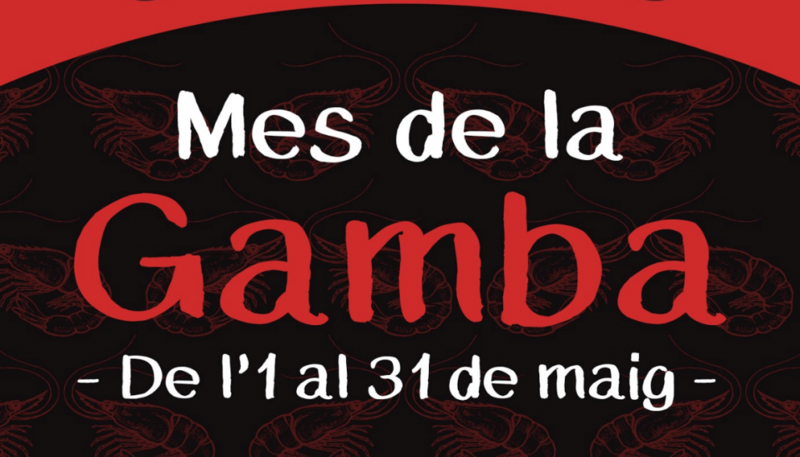 The month of May has always been dedicated to the Gamba of Blanes, one of the most exclusive fish products in this region. The restaurants of the city offer several menus with this delicious product. Definitely, it is a great chance to be in the spotlight and to enjoy our typical Mediterranean food. 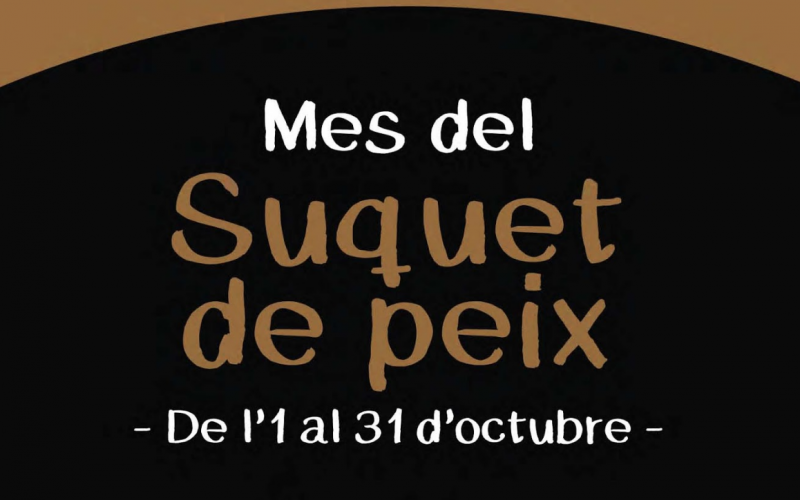 The month of October is dedicated to the “suquet”. With more than ten editions, this campaign promotes traditional seafood dishes, with fish from our market as the main product. 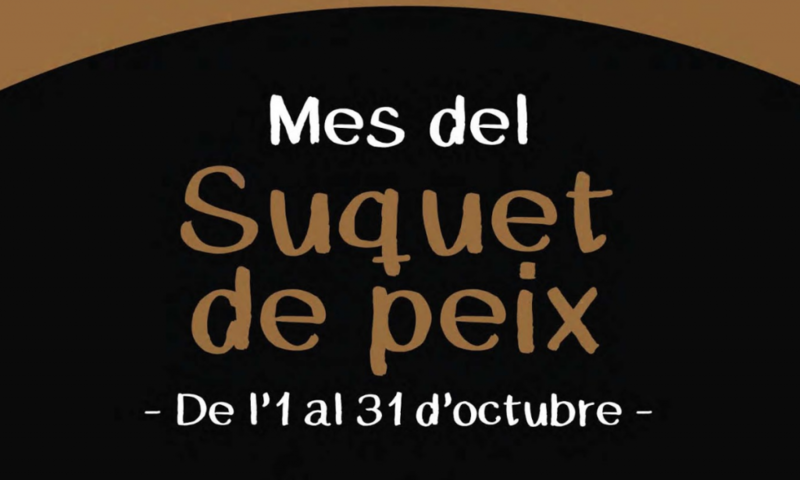 During those weeks, the restaurants taking part in this campaign offer a special menu with a wide variety of dishes related to the “suquet”.